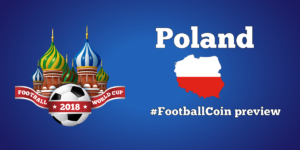 Day 7 review: Is there a better player than Ronaldo in FootballCoin? 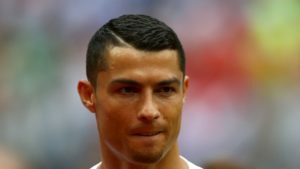 Home » Day 7 preview: Is there a better player than Ronaldo in FootballCoin? 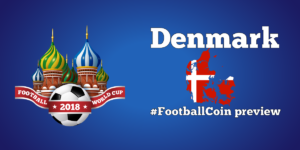 Day 7 preview: Is there a better player than Ronaldo in FootballCoin? 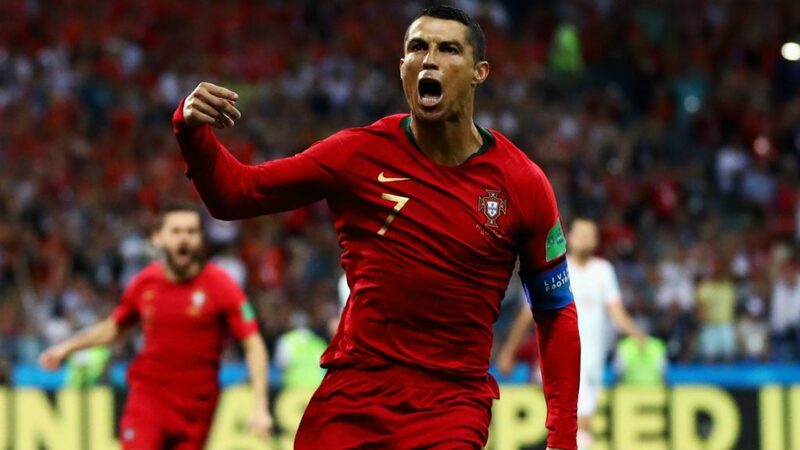 Last time Ronaldo stepped on the pitch at the World Cup, he scored 3 times against Spain, saving Portugal from defeat and he got 64.65 points in FootballCoin. Is there any player in today’s games who can compete with Cristiano’s score? Cavani, Isco, Diego Costa and Luis Suarez are expected to be on the pitch today. Portugal meets Morocco. Both teams are in a huge stress, but each for a different reason. The talented Moroccan team lost its first match against Iran due to an own goal scored in the extra time. They are on the verge of losing all chances to qualify. On the other hand, Portugal performed good against Spain, and Ronaldo is motivated to surpass Ali Daei record of 84 goals in international games. The portuguese are striving to win their group and to avoid a tough opponent in the next phase. The virtual manager who choose to play a 3 forward formation, will have many options in today’s competitions. On the Portuguese side, Andre Silva, Ricardo Quaresma and Goncalo Guedes (who is announce in the first team) have free player cards in FootballCoin. Other famous players from Morocco are Younes Belhanda and Romain Sass. 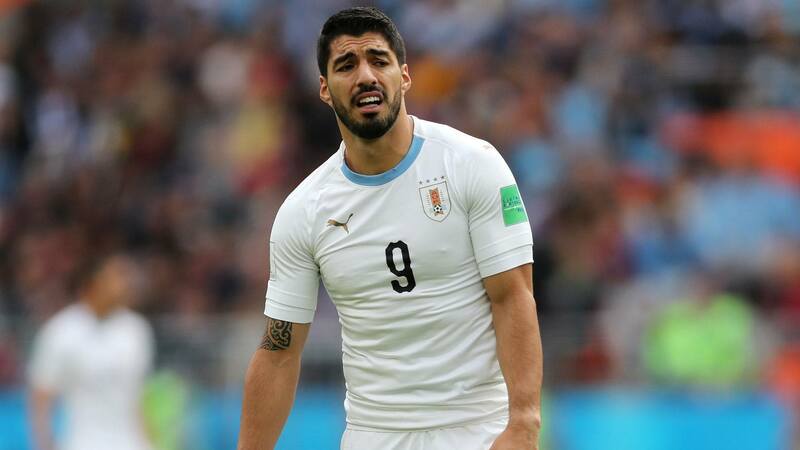 Uruguay seem to have an easy mission against Saudi Arabia. The south americans won their first game against Egypt. A victory would confirm their presence in the next phase and a chance for the fight against Russia for the first loc in their group. 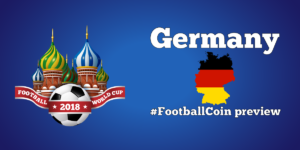 In FootballCoin, Saudi Arabia is represented exclusively by free players. They are motivate to make the defeat 5 to 0 against Russia, a distant memory. The Saudi are in danger of being remembered as one of the weakest team from the World Cup. Forward Mohammed Al Sahlawi, the best scorer from the qualifying phase, is still the most interesting option from their national team. From Uruguay side, Rodriguez and Cavani are the best option from the available free players, standing a good chance to be part of the first team. Spain meets Iran from an unusual perspective. Iran leads the group by 3 points. The iberics will start as favourites and are expecting a good goal difference. The main stake, at the moment, is finishing the group stage on the 1st position, in front of Portugal. None of the players announce in the first team of Spain are free player cards. But players like Diego Costa or Isco could be a good investment. 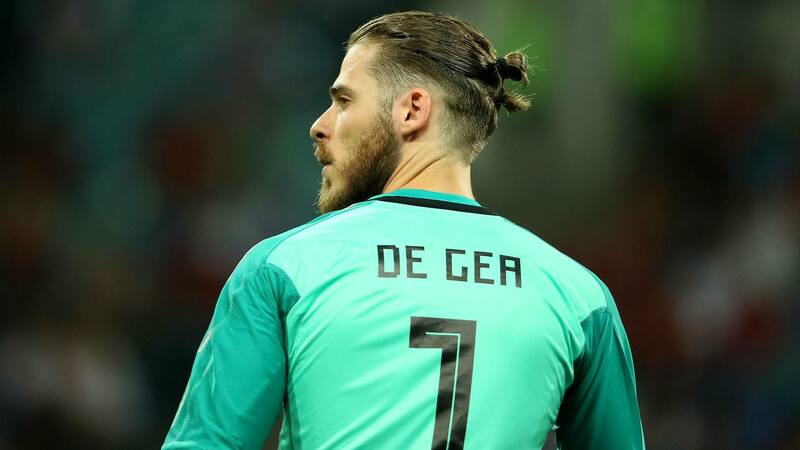 Spain still haves all the chances to get to the final stages of the tournament. From the Iranian team we want to remind you about Alireza Jahanbakhsh. Last year, he won the Golden Boot in Eredivisiee. He is the first asian player to win this trophy. 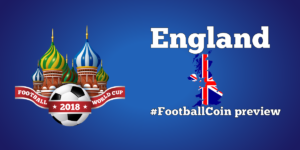 Today’s games of the World Cup can be found in 2 free FootballCoin contests. 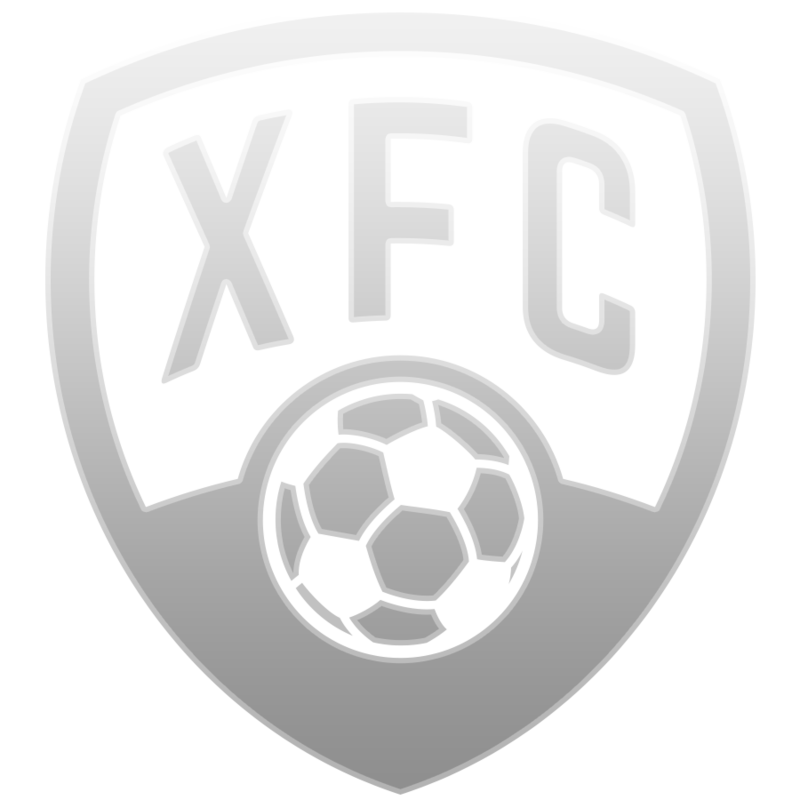 Register to win XFC Coin. The Assistant Manager players score automatically depends on their rating. For example, the 5-stars second coaches will score 15 points if they are selected in the team. If a player is 35 years old or older and still plays in at a football club, he can be chosen as an Assistant Manager or as a player. Of course, he can play on only on position. 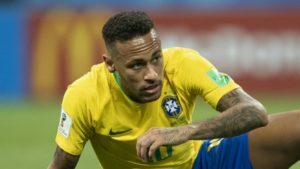 Who was the best Brazilian player in the FootballCoin contests?